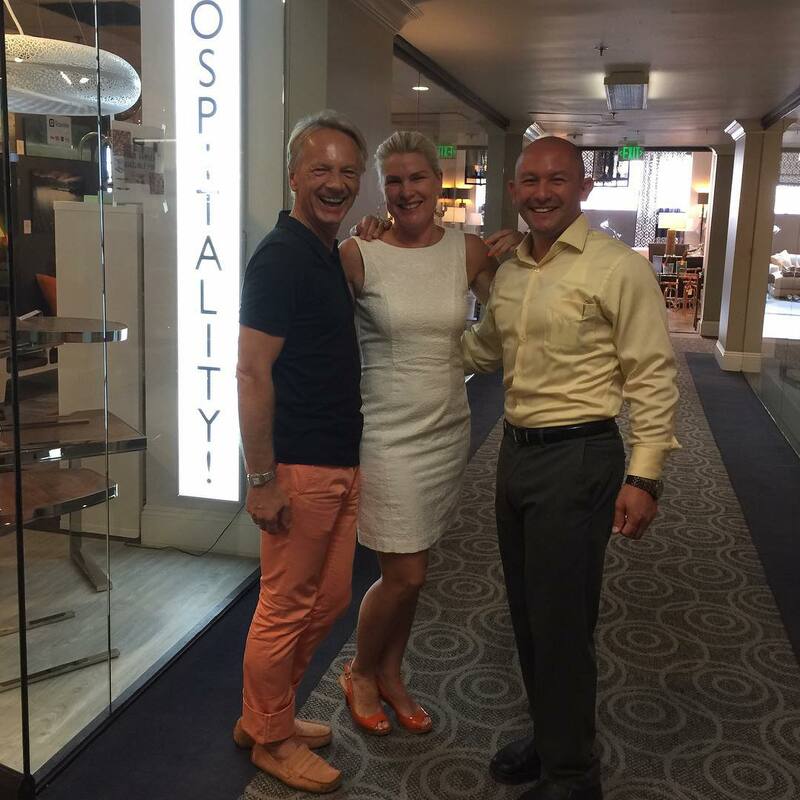 LOS ANGELES, CA, 8.28.2015-- We are pleased to announce that Westminster Teak has teamed up with Annika Sandberg of "Hospitality Turnkey" (Hospitality!) 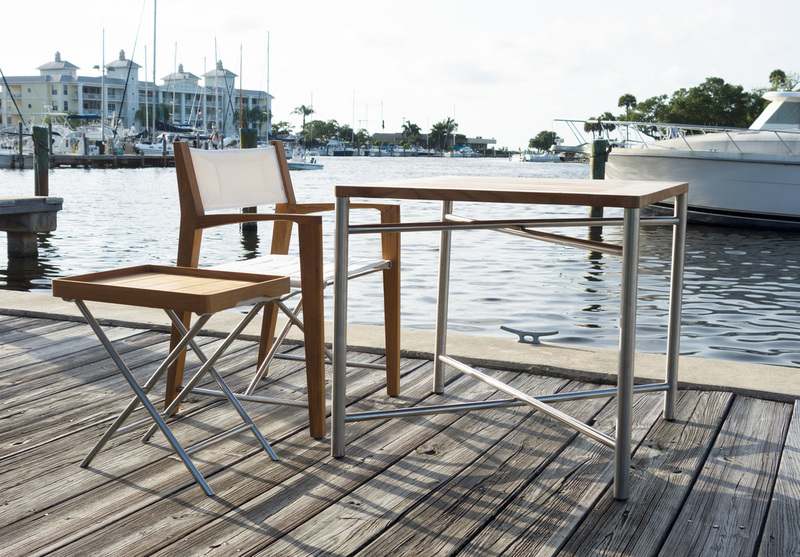 to display Westminster Teak Furniture at "Hospitality! 's" showroom in the nationally renowned LA Mart, the West Coast's premier collection of design and product showrooms. "Hospitality!" is a team of designers whose experience ranges from Master Land Planning, Energy Consultation, Product Development, to Project Management and Final Installation, and more. With over 90 years of collective experience in the industry, "Hospitality!" assists clients in making their projects become a reality. Their forte lies in hotels, resorts, casinos, beach clubs, and more. "Hospitality!" CEO Annika Sandberg is an award winning, LEED Certified, Interior Architecture Designer. In collaboration with Mikaela Nagler of MiKA Design, Ms. Sandberg was awarded the Red Dot Design Team Award in 2012 for the Multi-Family Development Project, St John's, in LA's westside. LA Mart, now in its 57th year of operation, is comprised of over half a million square feet of gift, home, furniture and lifestyle brands. Catering to the trade buying community primarily, LA Mart features world-class, national and regional showrooms. Some showrooms are available to consumers by appointment. "Hospitality! 's" showroom, at 3500 sq feet, displays the latest products from exceptional manufacturers, and encourages visitors to discover and experience new designs firsthand. New and popular furniture from Westminster Teak will be displayed at a date to be announced shortly. 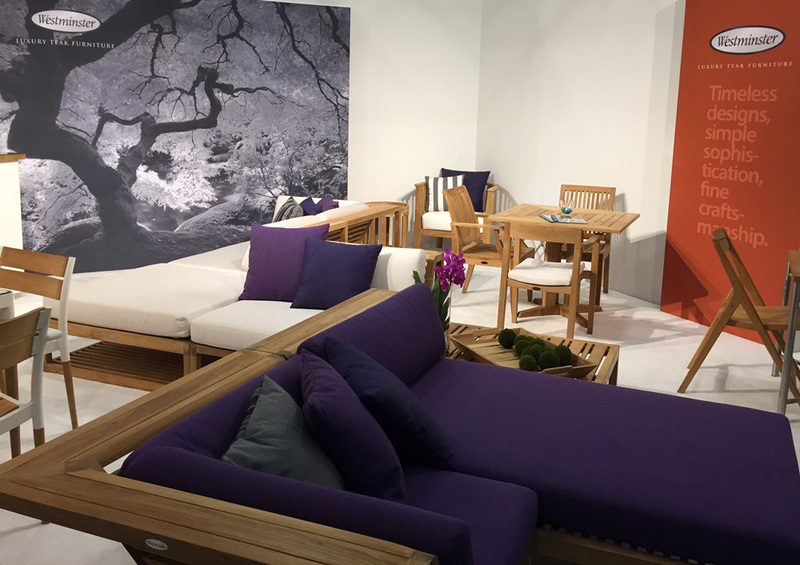 Furniture to be displayed includes the iconic Maya Collection, and the new Odyssey and Bloom Collections, pictured below. "We are very excited to have our products showcased in Annika Sandberg's Hospitality Turnkey showroom where our furniture will be on display to 15 to 30 designers and hospitality purchasers per day. Along with the events and shows held close by, this is sure to be a valuable symbiotic relationship for both of us," says Frederick Fluchel, Regional VP of Westminster Teak. Pictured from left to right: Kim Jurek Lukasik and Annika Sandberg of "Hospitality! ", and Frederick Fluchel, Westminster Teak.